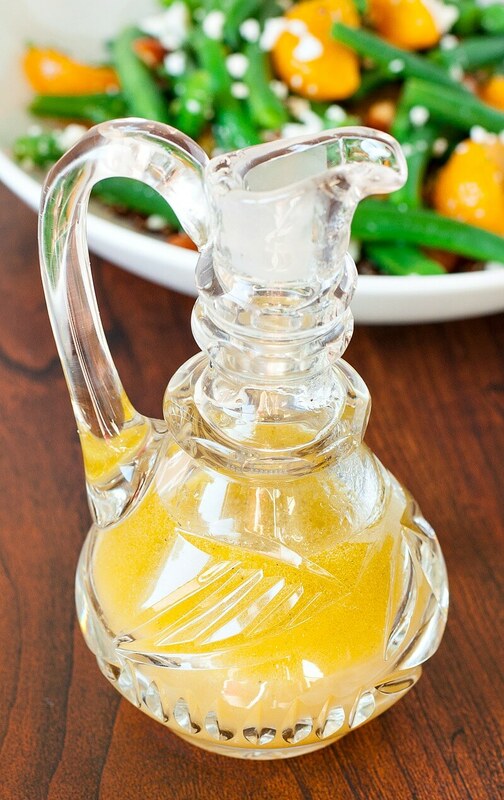 Whip up this super tasty homemade maple citrus dressing in less time than it takes to search your fridge for that probably-expired, semi-sketchy store-bought bottle of salad dressing. Oh yes, I said it. Store-bought salad dressing is just plain sketchy. 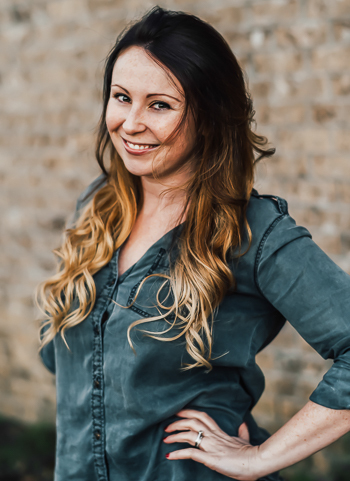 From thickeners to stabilizers to less than stellar quality oils… they’re a hot mess. There’s also a slew of hidden sweeteners and random preservatives just itching to get their grubby self all over your leafy greens. 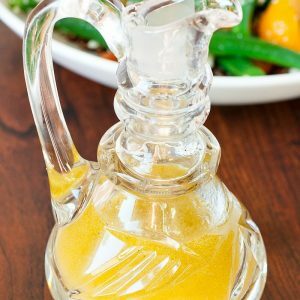 If you’ve been reading this blog for a while, you’ve probably noticed that I’m a bit meticulous about making my own dressing. They’re so ridiculously quick and easy to whisk together and, with a handy dandy recipe like this one at your fingertips, require so little thought that they just may be easier to make than the salad itself! Actually there’s no chopping involved so…. dressing wins. Cue easy button shaped confetti and a pile of veggies. 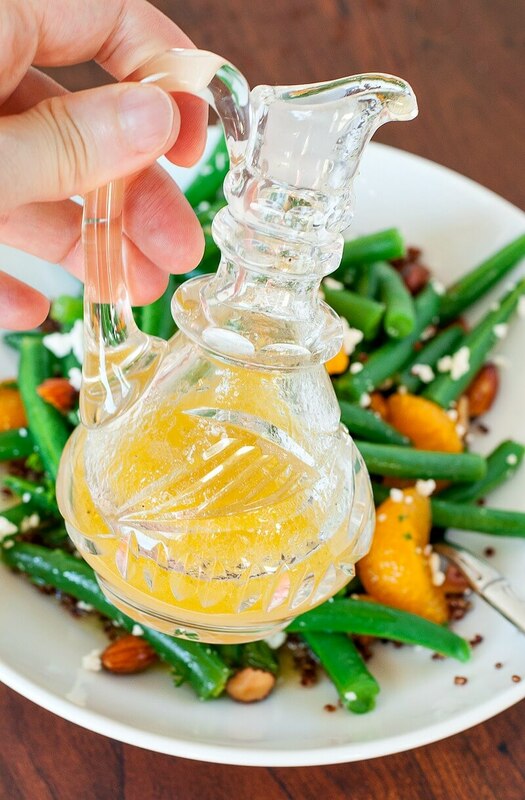 Whisk or shake ingredients together and drizzle over your favorite salad! Dressing can be stored for up to 4 days in the refrigerator. Feeding a crowd? Simply double, triple, or quadruple the recipe as needed! Have you tried avocado oil yet? It’s my obsession! It has the health benefits of extra virgin olive oil but with an ever better mild and buttery taste. Its quickly become my salad dressing oil of choice around here. My favorite way to enjoy this divine dressing is over winter greens (hellooooo spinach!) and quinoa, plus it taste so gosh darn good paired with feta and/or goat cheese that you’ve GOT to try it with some if you eat cheese. I’m hungry just thinking about it! I’ve come close to picking up avocado oil so many times! Have you ever cooked with it? I have been really getting into homemade dressings lately for the same reason you state…..I can’t eat soy anymore without getting sick, and it seems like EVERY dressing out there has soy in it. What’s up with that? I love how simple and classic this is, can’t wait to try it. This sounds lovely! A nice little bright zing for a winter salad!